The Bahamas is a country made up of more than 3,000 islands, islets, and cays. It is located in the Atlantic Ocean north of Cuba. The official language is English. Below is a selection of the best resources for searching for an apartment in the Bahamas. 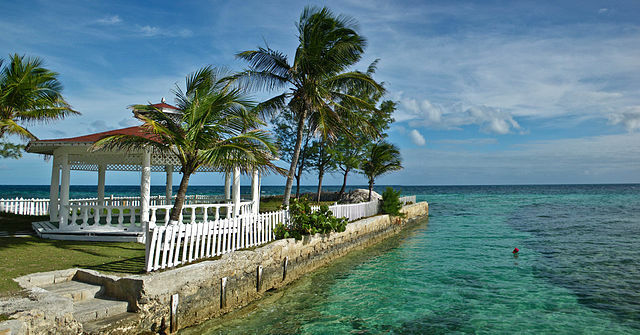 Vrbo.com: This site specializes in short term rentals for the Bahamas. To be honest, most of the sites on this page specialize in short term apartments due to the fact that most people who are planning to come to the Bahamas are tourists and are just looking for a place to stay for a week or two. You can often find some hidden gems if you dig through the classifieds. Not all the apartment listings will be from reputable sources, so you have to pay careful attention to any listing that looks too good to be true. There you have it. The best places for finding an apartment in the Bahamas. If you are interested in working in this country, be sure to check out my article on how to find a job in the Bahamas as a foreigner. Enjoy your stay!